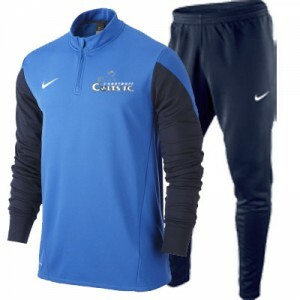 Our new Nike training gear is now available to buy directly online from ClubsportNI. Keep the chill from your brain with this fashionable hat. 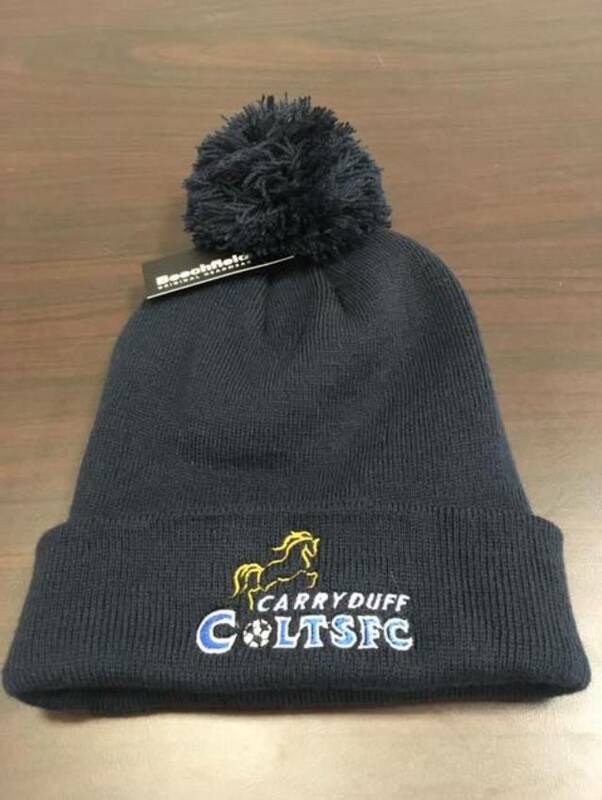 Support your club and get yourself one from your coach! 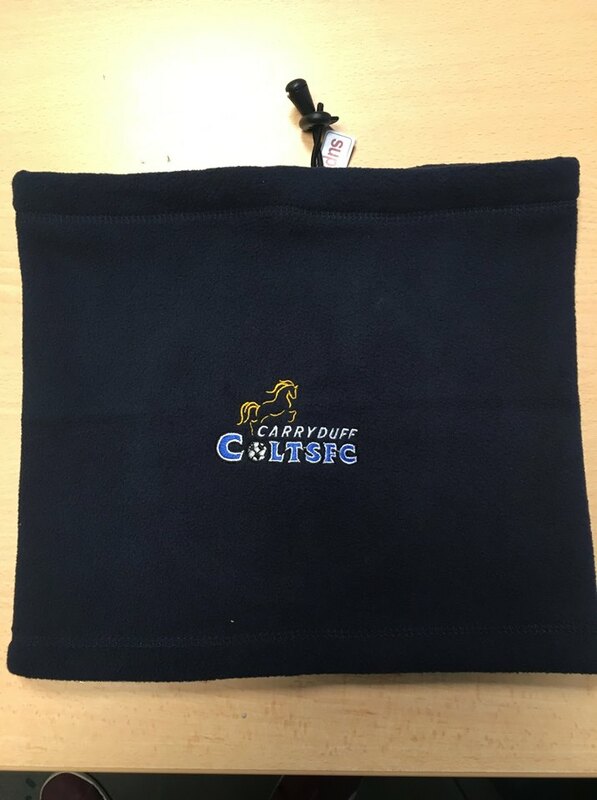 Complete the winter look with your own official Carryduff Colts snood. The perfect present for all your friends and family. How do you improve a lovely cup of coffee or tea? 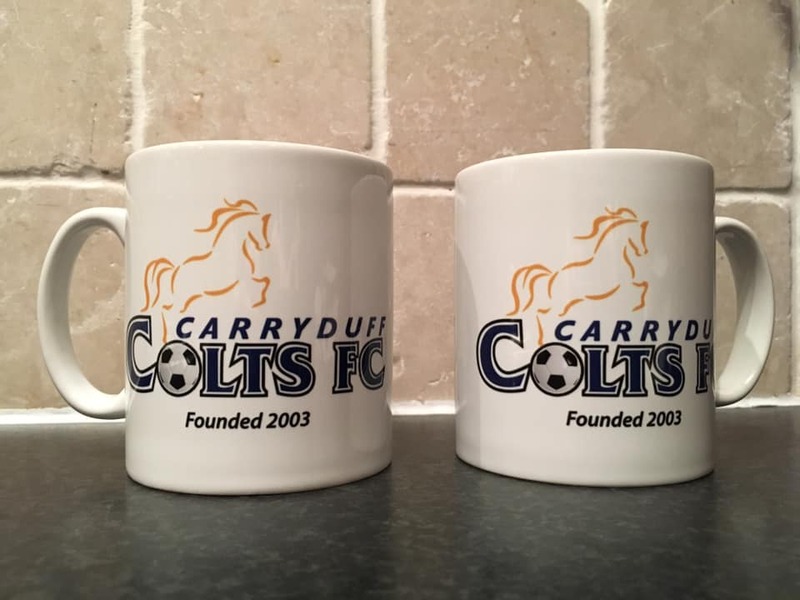 Serve it in an official Carryduff Colts mug. Support your club and get yourself some from your coach! Save the planet by reusing your water bottle. 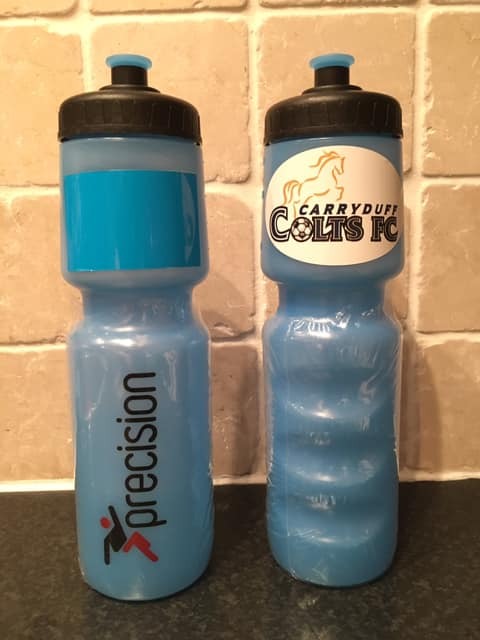 The official Carryduff Colts water bottle has space for your name so you’ll never lose it! 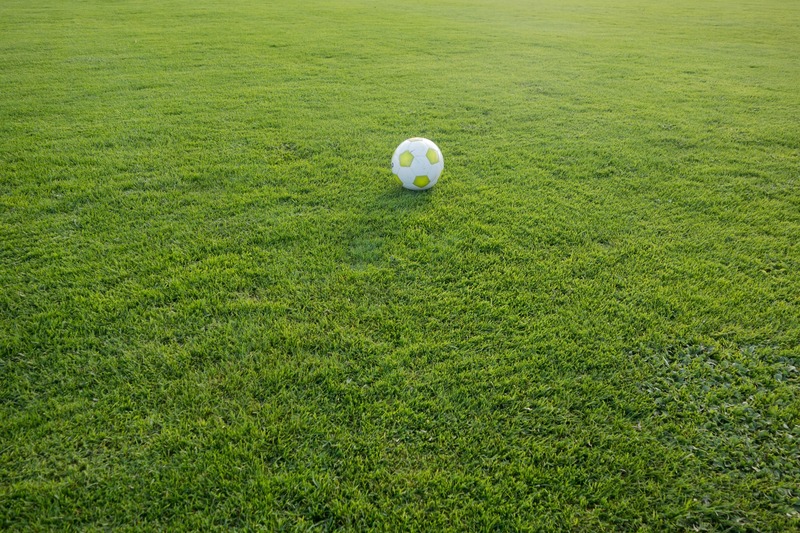 Support your club and the environment, get yourself one from your coach!